Of all people, surely my esteemed colleague, Jonathan Sarna, should know that attentive, careful and thoughtful readers—and reviewers—take their cues and draw their conclusions from both the tone and the substance of what is put before them. *To read Jenna Weissman Joselit’s original review, click here. 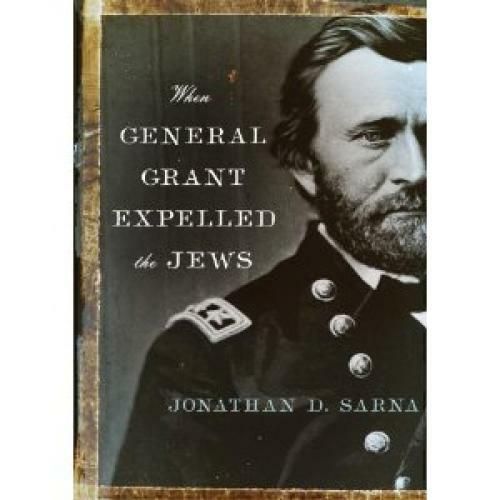 *To read Jonathan D. Sarna’s response, click here.